The Purcell Murray team’s dedication, persistence and commitment to customer service were evident throughout our partnership on the Millworks project in Novato, CA. Thanks to their drive to go above and beyond expectations and anticipate our specific needs, the project ran smoothly and we were able to hit our project timeline dates. 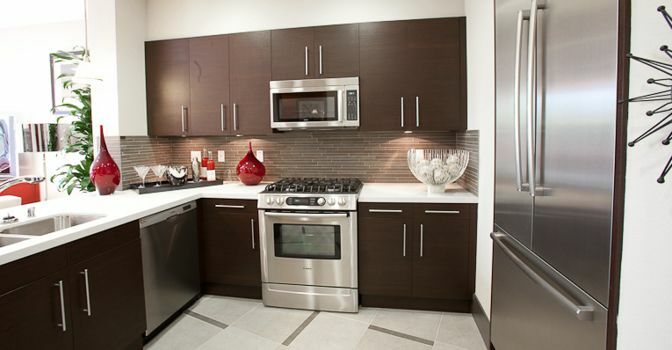 Plus, the appliances look phenomenal in every one of our completed kitchens!